There are quite a few patients who can’t get over anxious feelings about the dentist and look to our Orange County sedation dentistry services as the answer. We have a few different options at our disposal like minimal sedation. This is where the patient is awake but feels much calmer and less anxious than they would otherwise. 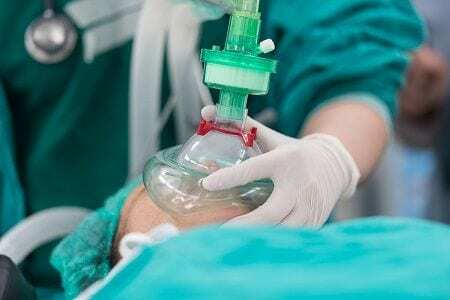 At the other end of the spectrum is general anesthesia where our patient is unconscious. We are always available to discuss each and every one of these options and which one suits you best. In some situations, we even recommend intravenous sedation. Regardless of the choice you make, you can rest assured that all of our procedures are safe and administered by professionals. Still, there are people who are anxious about coming to the dentist and we have some tips about how to overcome this feeling. If you’re nervous about coming in to see our Orange County sedation dentistry professionals you can seek some support from family and friends. Talking to someone who you trust is a great way to overcome at least part of that fear. There’s also lots of information available on the Internet. A quick Google search can point you to a website or form where other people can share their experience. It’s important to remember that the more you know, the less you’ll be afraid of coming into see the dentist. 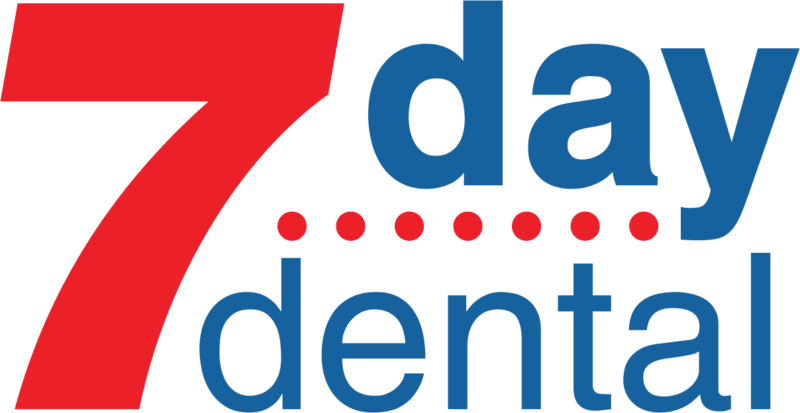 In fact, we even recommend that you can put together a series of questions before you come into our offices at 7 Day Dental. We are always more than happy to answer all of them for you. Scheduling a consultation is one of the best ways to get familiar with the whole process. It’s important to understand that nothing will be done to your teeth during this visit, so there’s no need to be anxious about coming in. Maintaining your good oral hygiene and health is always the number one priority. If you need a procedure to get things back in tip top shape, our dentists will discuss that with you when you come in for the consultation. We want everybody to be relaxed and calm. That’s the best way we can do our work and restore your beautiful smile. We can take the time to talk about a variety of different procedures and how they are performed. Of course, that includes a discussion on Orange County sedation dentistry.